There is a new interesting tool released by Eliovp for modifying the video memory timings of AMD GPUs on the fly, so no need to modify and reflash the GPU BIOS anymore to do so. The not so good news for some users is that the tool is currently available for Linux only, but still you can test under Linux and make permanent changes via BIOS if needed after that for mining under Windows. 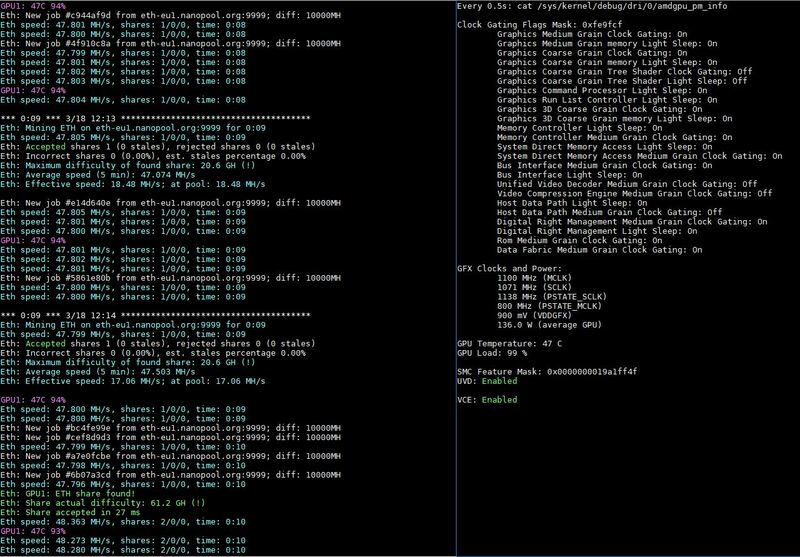 The AMD Memory Tweak tool supports GDDR5 an HBM/HBM2 memory AMD GPUs and should be able to help increase hashrate in memory intensive algorithms such as Ethash for example. 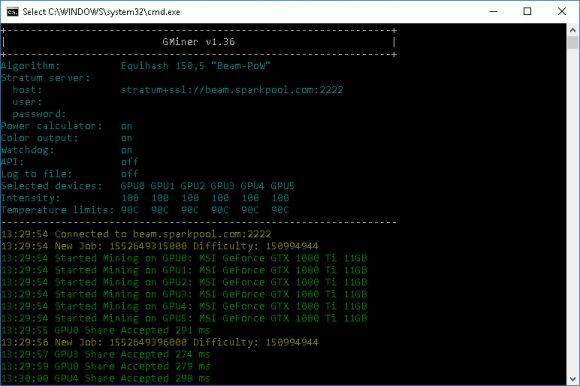 The AMD Memory Tweak tool is similar to the ETHlargementPill for Nvidia GDDR5X-based GPUs as an idea and functionality. The software is available as open source and is completely free to use, however you are welcome to send the author a tip if you find it useful. If you are looking to mine PascalCoin (PASC) on your crypto mining hardware you need to check out the RHminer for the RandomHash algorithm. 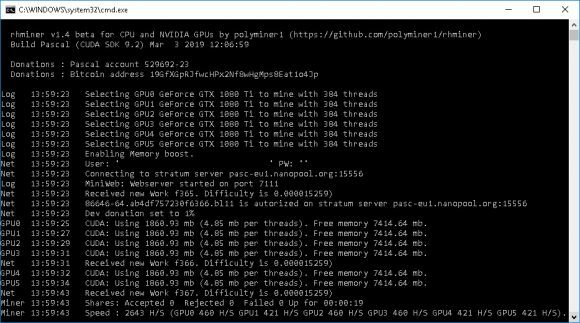 The miner is open source with official binaries available fo Linux and Windows for different CPUs as well as for more-recent Nvidia GPUs. 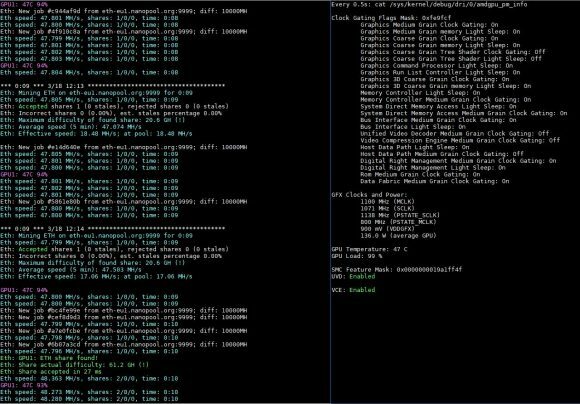 The current implementation of rhminer for the RandomHash algorithm does manage to provide faster performance on a more recent CPU than on Nvidia GPUs, the faster the CPU and the more the cores you have – the higher performance you will get. Still there is work being done to further optimize Nvidia GPU performance (currently supported are Kepler, Maxwell, Pascal and Volta architectures with their own binaries). By default the official binaries are with 1% developer fee built-in, though you can compile from source with no dev fee if you want to have that removed. 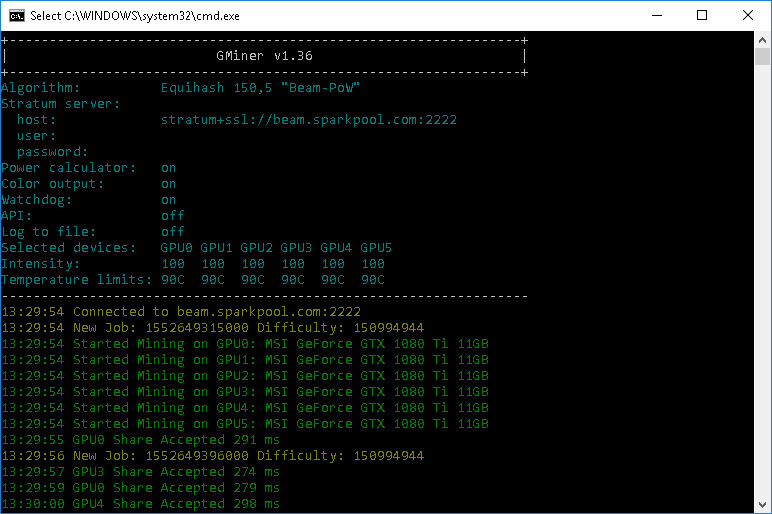 There is another interesting alternative to maximize the performance of your GPU mining rigs if you use the Nanominer for GPU mining and at the same time for RandomHash CPU mining as the miner supports this kind of dual mining mode. 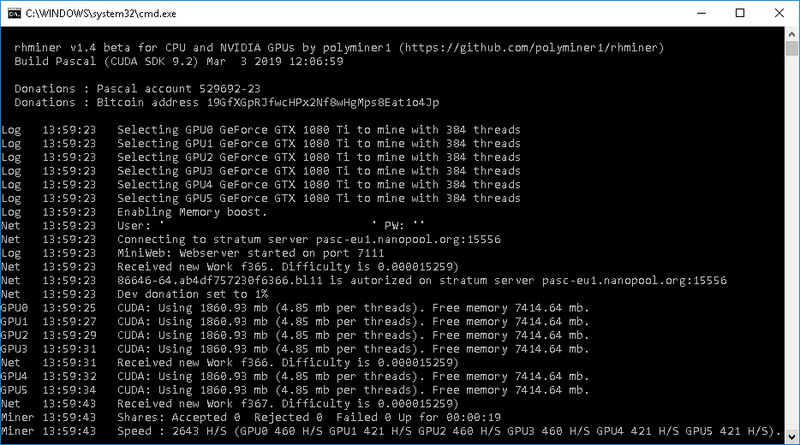 Of course this solution will be better if you have a more powerful CPU and not a slow Celeron processor as this may actually hinder GPU performance in some cases if you try to dual mine… still it won’t hurt to give it a try.